#WheresJoe?? 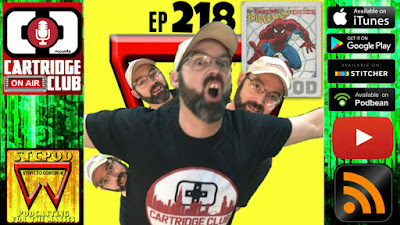 No worries, Cartridge Club Celebrity Duke from Retro Nonsense, and Stuck in the 80s has stepped in to co-host this SUPER SIZED STCPod episode! Politics, religion, 80s television, HVAC...the marital bed...?? No boundaries were respected in this deep dive into the life of YouTube's most beloved creator!!! 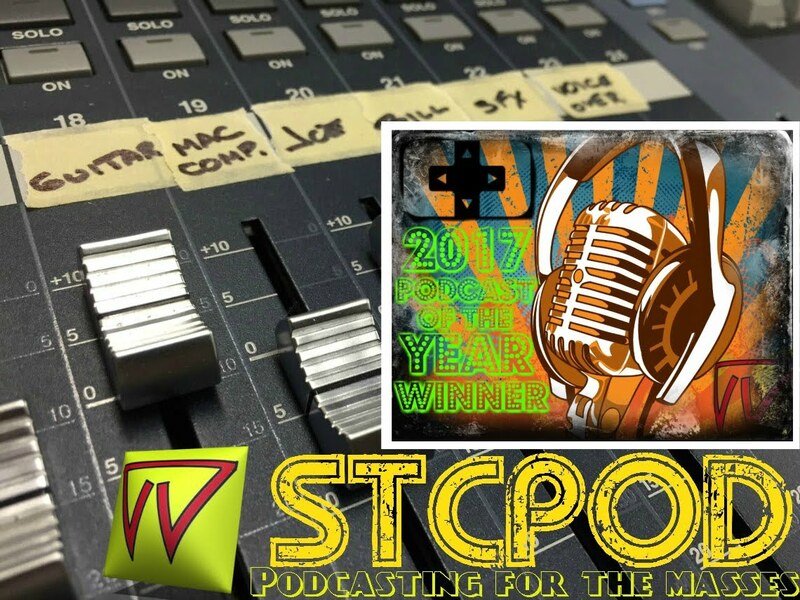 STCPod #216 - Ding Dong.....You're Dead!